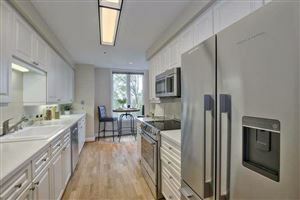 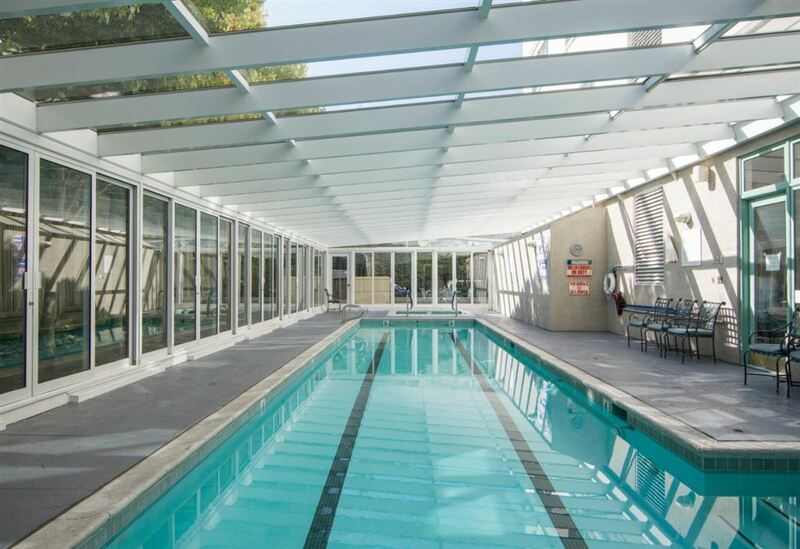 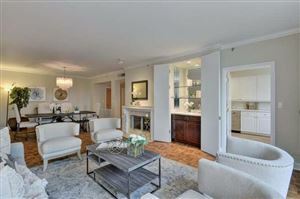 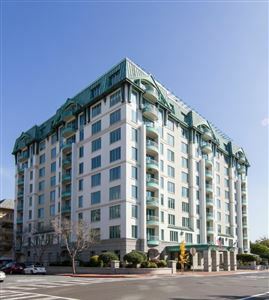 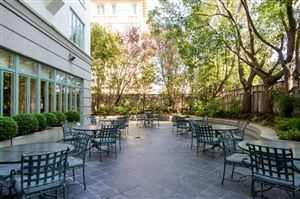 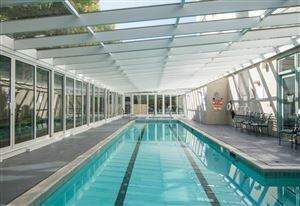 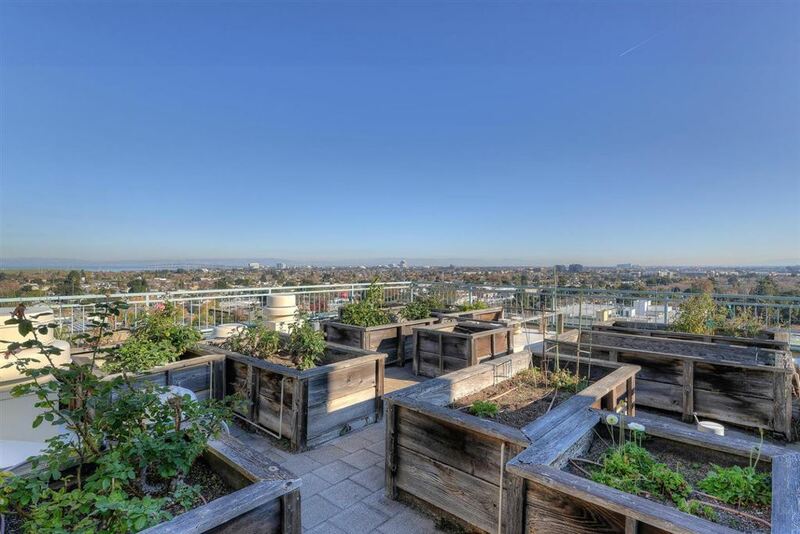 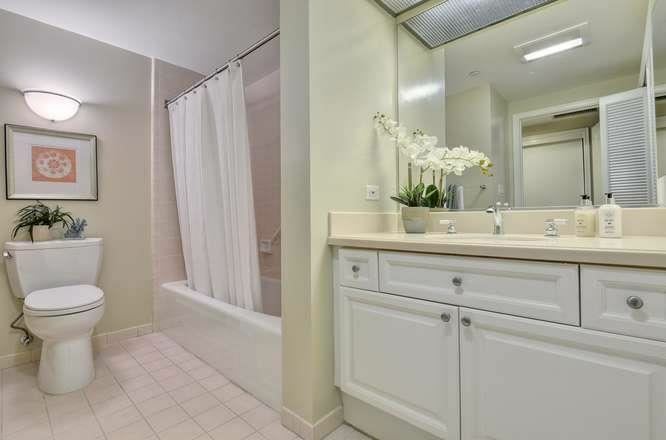 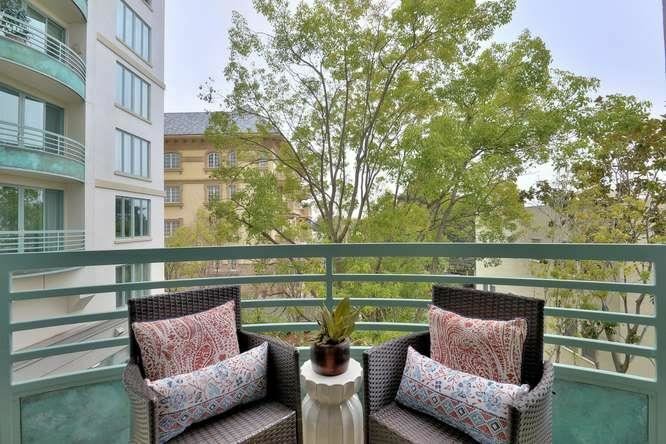 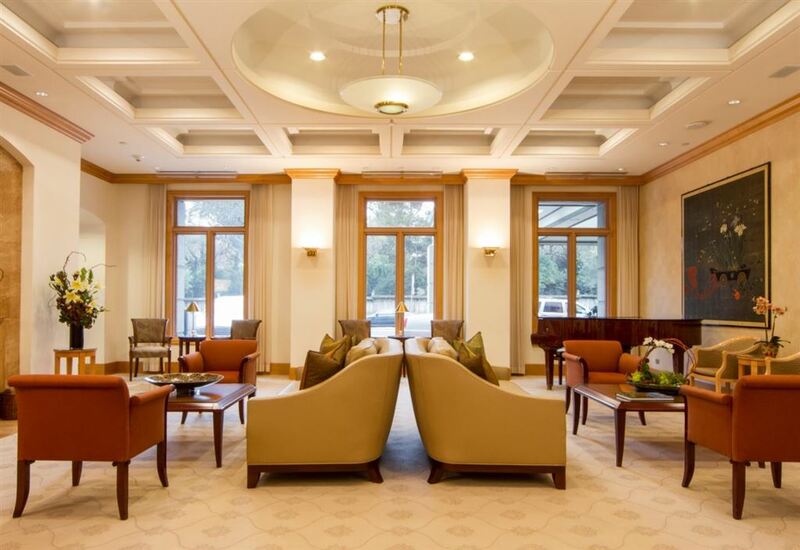 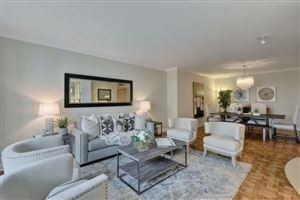 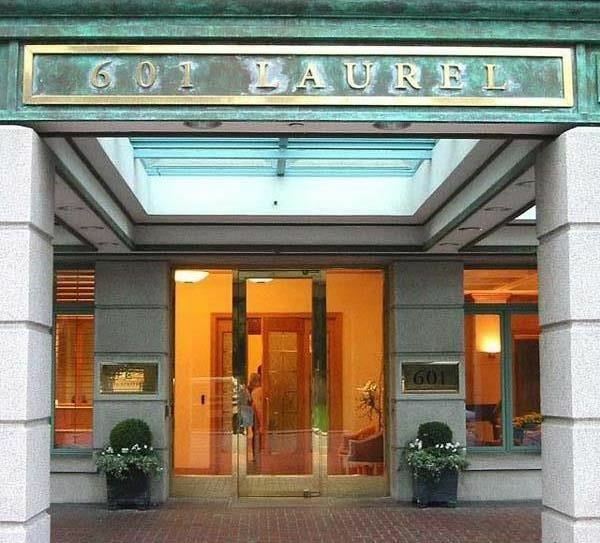 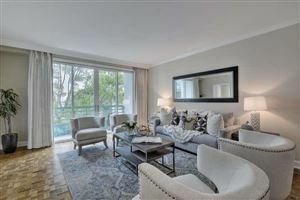 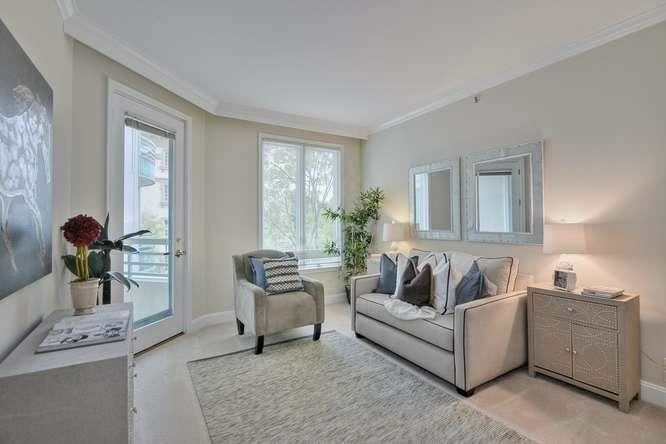 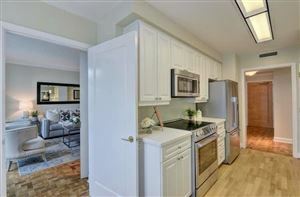 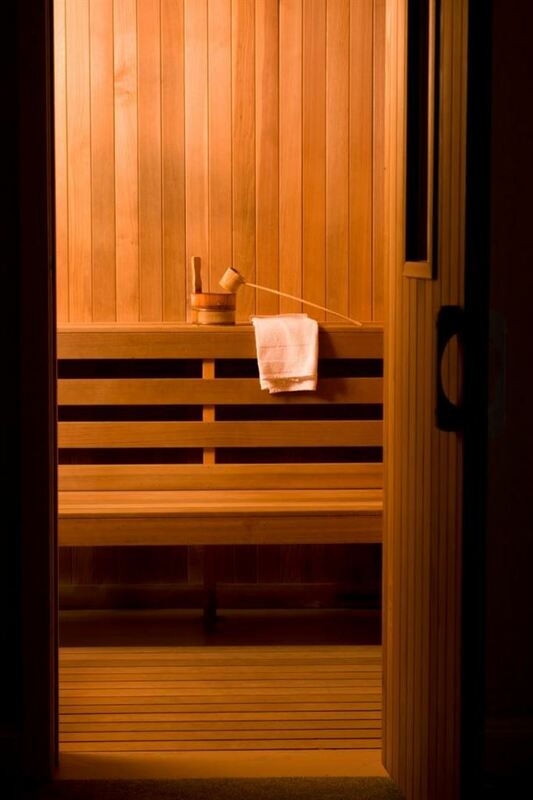 Retirement living at its best in luxury high-rise building in the heart of downtown San Mateo! 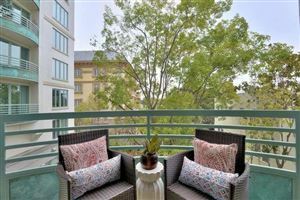 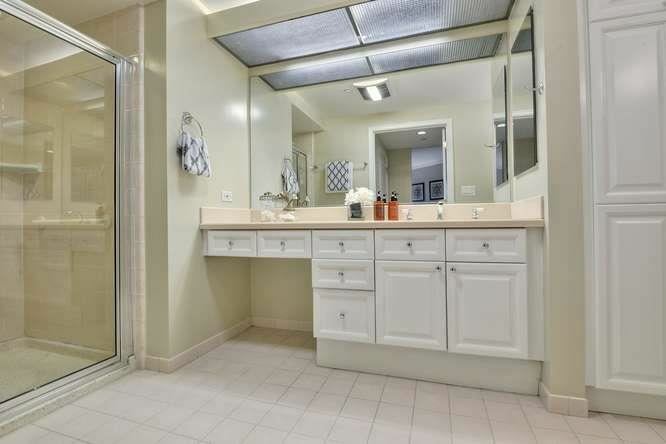 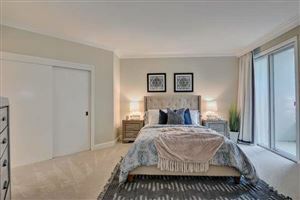 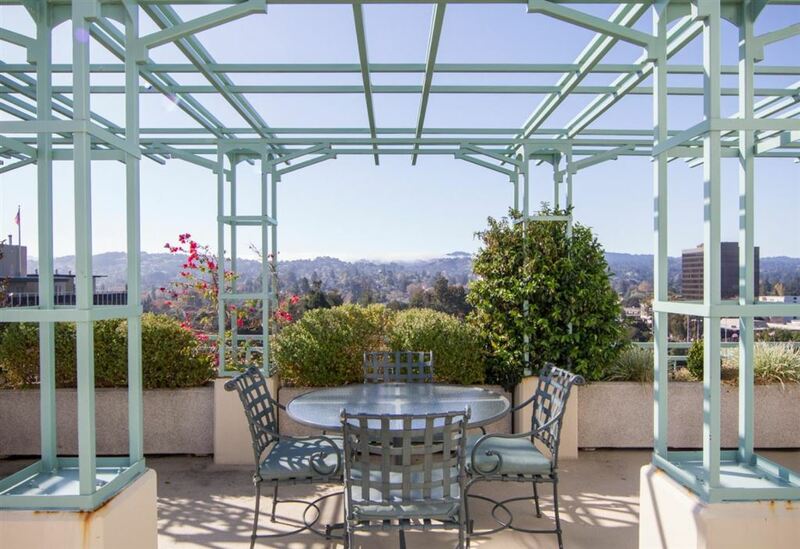 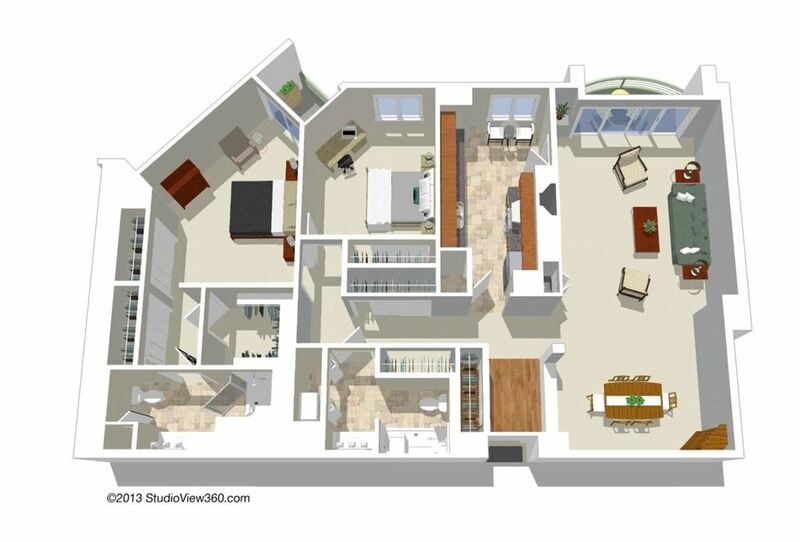 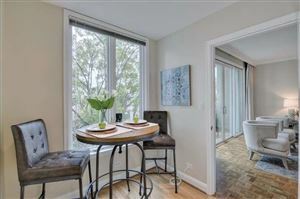 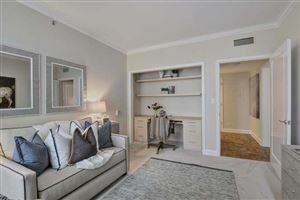 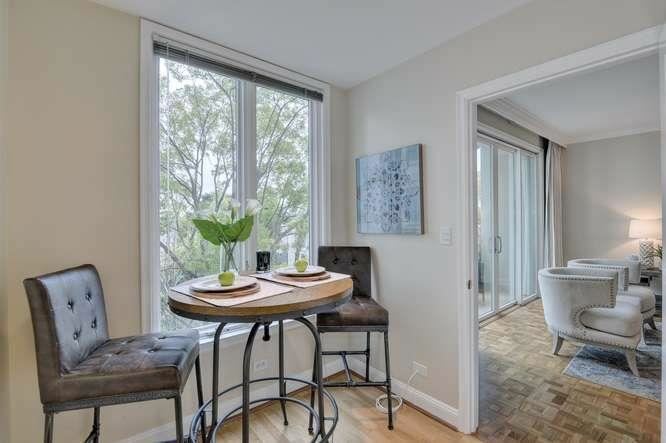 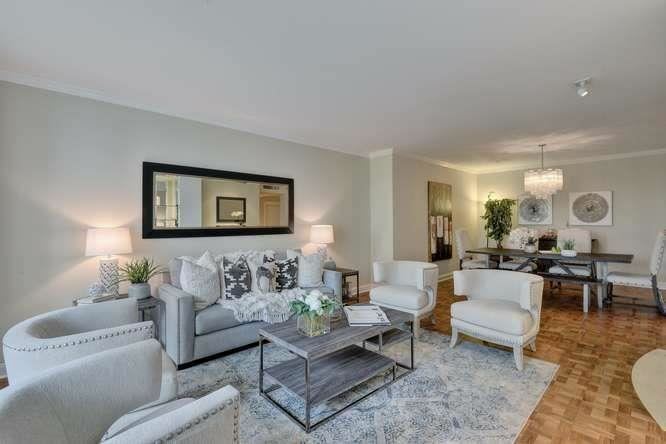 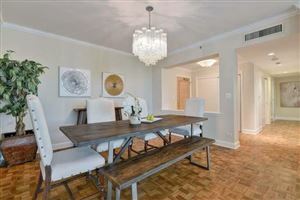 This unique 2 bedroom, 2 bathroom Hampshire floor plan condo is 1,630 square feet and has two balconies featuring a fabulous view of the East Bay foothills, and the tree-lined courtyard. 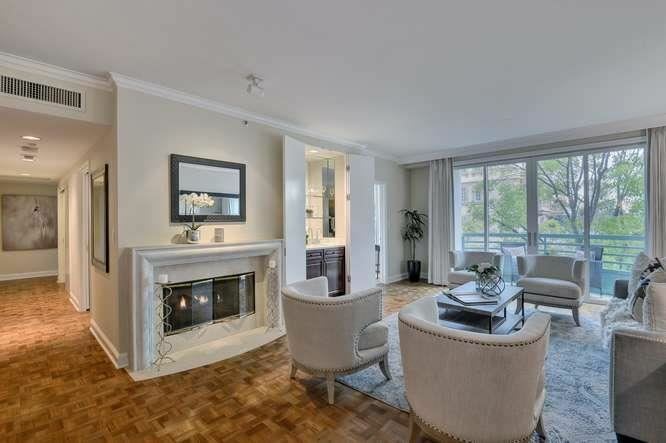 With nine-foot ceilings, crown molding, hardwood floors, a gas log fireplace, European-style balcony, and a number of custom details, this is the perfect place for entertaining. 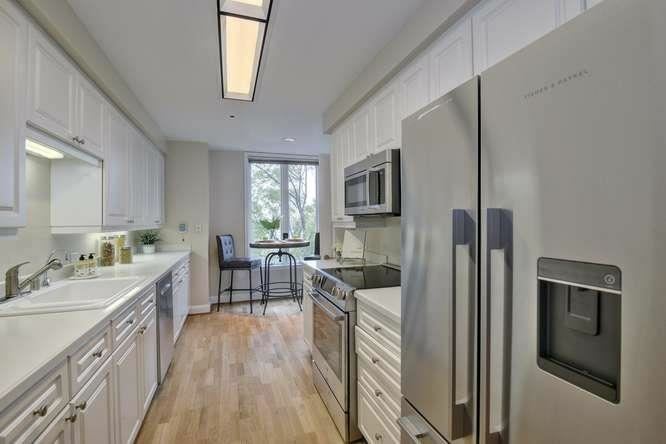 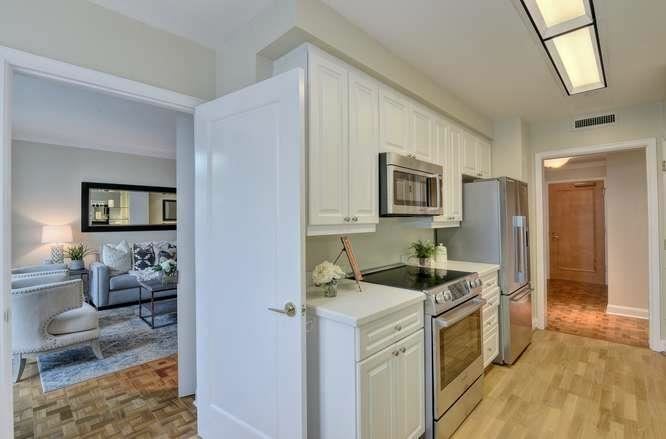 The spacious eat-in kitchen has new Bosch stainless steel appliances and an extensive amount of storage space. 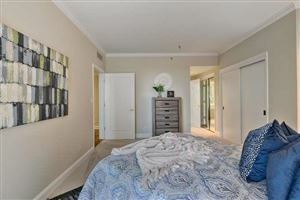 The master bedroom has a private balcony, new carpeting, and three large, deep closets. Two spacious bathrooms and the new Bosch washer and dryer are in separate laundry closet with extra storage. 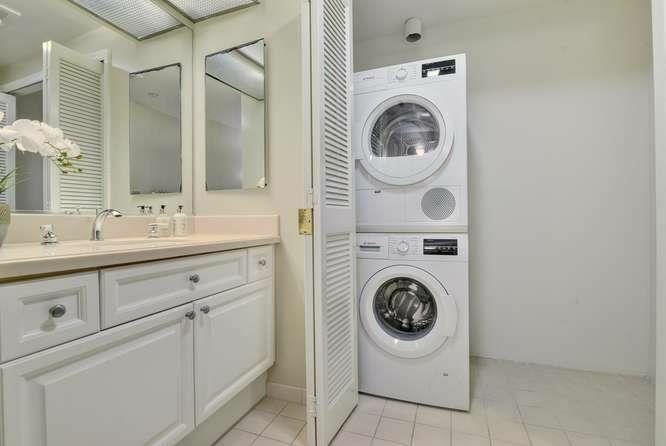 Parking and additional storage is included. Pets welcome! 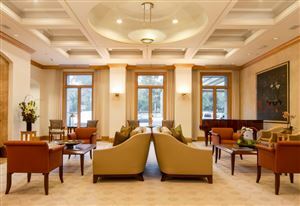 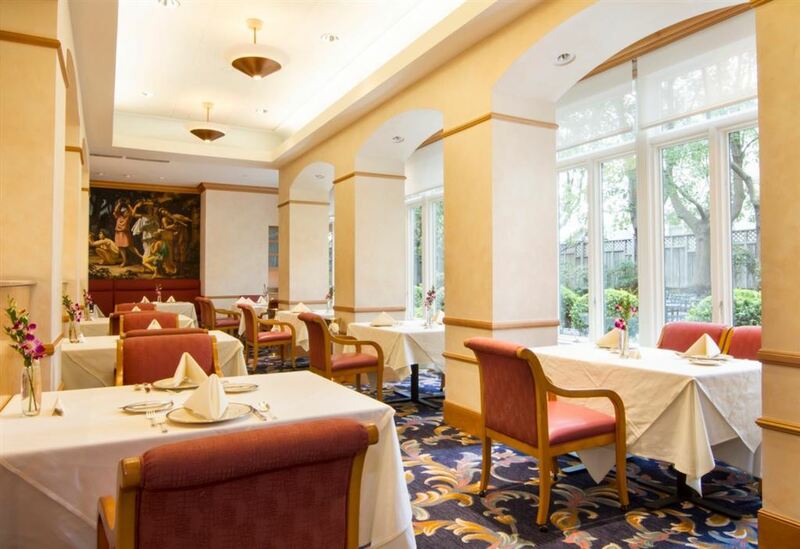 This is a Continuing Care Retirement Community and additional monthly fees apply. 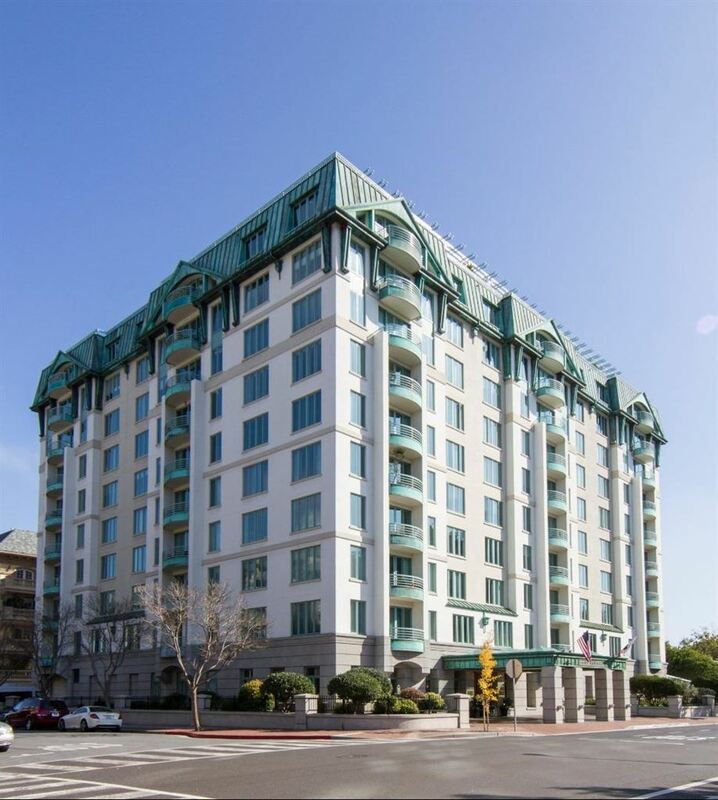 Based on information from MLSListings MLS as of 4/22/19 6:56 PM PDT. 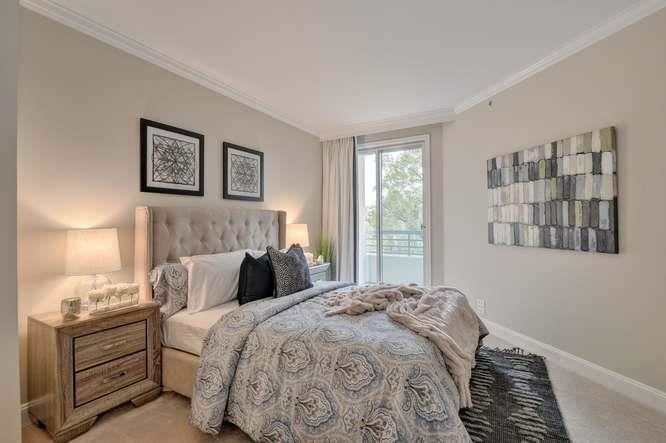 All data, including all measurements and calculations of area, is obtained from various sources and has not been, and will not be, verified by broker or MLS. All information should be independently reviewed and verified for accuracy. Properties may or may not be listed by the office/agent presenting the information.